You have spent a great deal of time, energy, and creativity in the construction of your quilt top. Your quilt top should have the seams pressed, loose threads clipped, animal hairs removed, and should be square. Please stay-stitch the quilt top all around the edges within 1/8 to 1/4 inch of the outside edges. This will stabilize the quilt top as it is loaded onto the quilting machine. You are now ready to have the finishing touches applied to your pieced top, and that is where we come in. We look at the quilting as the accompaniment to the work you have done. The quilting should not outshine the work you have done but should be the final embellishment to your work. On the other hand a very simple design can be augmented beautifully by adding a quilting design with a lot of movement to make your quilt sing! 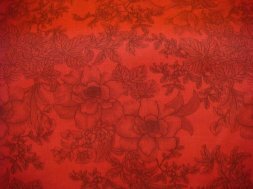 We offer a limited selection of wide back (108 inches wide) 100% cotton fabric at $11.00 per yard or you can supply your own backing. Please remember that the backing fabric should be 8 inches longer and 8 inches wider than the quilt top. The reason the backing material needs to be wider and longer than the top is due to the way the quilt is loaded onto the long-arm quilting machine. If your backing does not meet the 8 inch larger measurement for the length and width, we need to discuss your options, please feel free to discuss it with us. Batting is the material that goes between your quilt top and quilt backing material and provides the fluff and warmth for your quilt. There are many types of batting that you can choose from. Just as 100% cotton fabric is not created equally, batting is not created equally. While the batting is never seen once your quilt is finished, batting can affect how your quilt looks and lasts. You may be able to find bargain batting in a craft store that you think is just fine, it may not be appropriate for your quilt. We recommend that batting made specifically for the quilting industry be used. You will be much happier with the results. 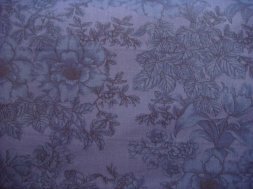 We offer a 80/20 batting that is 80% cotton and 20% polyester and we offer a 100% cotton batting at reasonable prices. We have access to many other types of batting or you can provide your own batting. We do reserve the right to refuse the use of your batting if it is not compatible. If there are any questions or concerns, please contact us and we can discuss. We are almost there! You have completed your top, you have decided on the backing and batting and now it is time to select your quilting design. 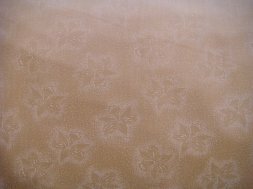 We offer economical edge to edge or point to point pantograph designs that can enhance the beauty of your quilt. 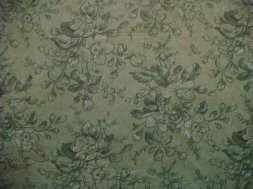 We also offer custom quilting. Custom quilting places one design in your border, one design in your sashing, and a design in the main part of your quilt. It is customized for you and your quilt. Cotton or Polyester, that is the question. There is much information that can be found on this debate. There are some that believe that polyester thread will tear cotton fabric because the thread is stronger than the cotton. Polyester thread will stretch more than cotton and polyester thread will not have the shrinkage that cotton has unless an extreme heat is applied. You should not see any difference in thread perfromance whether it is cotton or polyester. 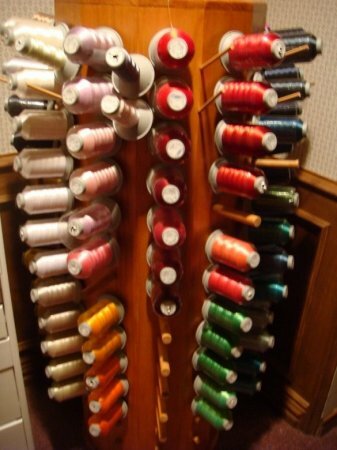 All of this to say that do not be afraid of using polyester thread for your quilting. We have found we like the outcome of using polyester thread because it provides consistent stitching for the quilting design and the poly thread is more uniform in strength and feel than cotton. That being said, the choice is yours and we will use cotton thread if that is your desire. Each will provide a very nice quilting result.